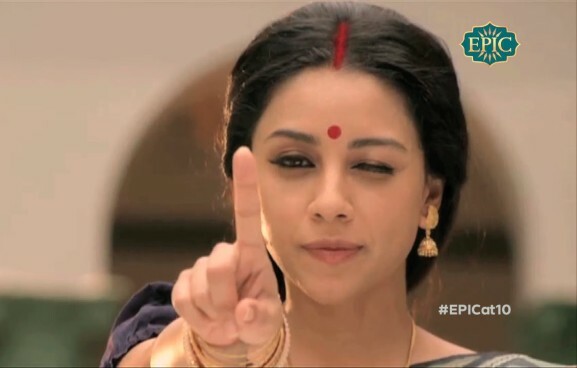 The episodes on the illustrious forts covered in the Epic Channel show ‘E kaant Season 2’ are a treat to watch. 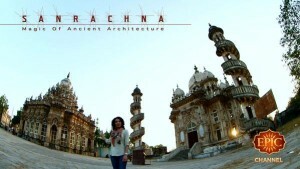 The second season started with the Raigarh fort, which is synonym with the Maratha ruler Chhatrapati Shivaji Maharaj. 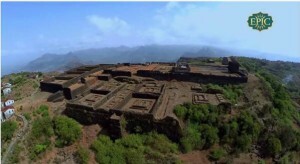 The fort was the capital of the Marathas and has been a witness to many major events of the Maratha empire. 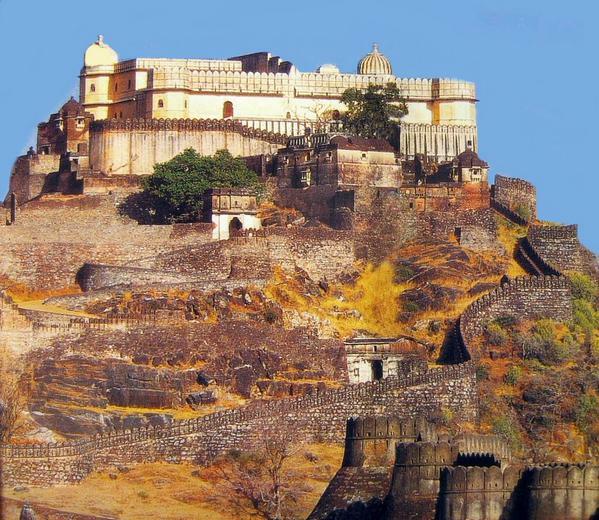 This historical fort of the Mewar region is truly a wonder. It has a wall, about 36 kms. 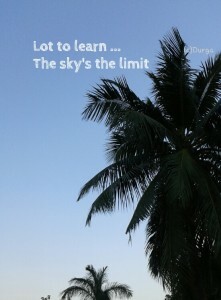 long which is second only to the Great Wall of China. 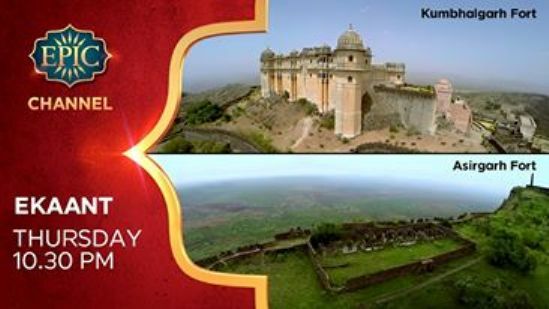 Built by Rana Kumbha, in the 15th century, the fort is also the birthplace of the great Maharana Pratap. 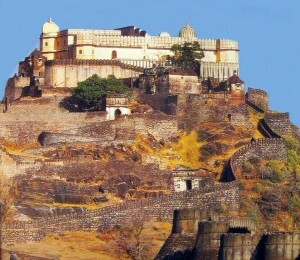 Among the many forts designed and created by Rana Kumbha, Kumbhalgarh is said to be the largest and the most elaborate. The walk on the wall gives one an aeshthetic and overwhelming feeling of being in an important and historical place. The construction of the wall has its own story of a voluntaray human sacrifice by a spiritual saint. It is believed that post the sacrifice, the work on the wall was completed without any hindrance. A temple stands in the place where the sacrifice was said to have taken place. Provision for a massive lamp, placed on the wall, was also made for giving light to the village below. The Kumbhalgarh fort which was almost difficult to conquer and which has seen some of the best Rajput kings, now lies alone and abandoned. Perched atop a majestic hill in the Deccan Plateau, this fort in Madhya Pradesh, built by Asa Ahir of the Ahir dynasty, is said to be the strongest of all forts. It was known as the key to the Deccan as it was considered that the Deccan started from this fort. No one could conquer it by force. But it was captured by fraudulent means, a ploy that seldom seem to fail. The tale goes that palanquins supposed to be carrying women were sent into the palace, seeking protection from their enemies. But as soon as they entered, soldiers hiding inside the palanquins attacked and captured the fort within no time. A Trojan horse story, closer home, that we knew nothing about. 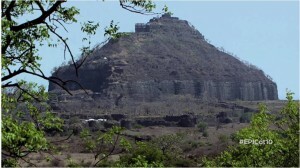 The custody of Asirgarh fort changed hands many times, the last being the British rulers, who used the fort to imprison freedom fighters and revolutionaries. After they vacated, the fort lies abandoned and forgotten, lying amidst parched lands. And as Akul Tripathi says, ‘Raaston ne bhi yahaan aana chod diya hai’, even the roads have stopped coming here. But still the fort perhaps has a daily visitor. A Shiv temple inside the fort premises is said to be visited by Aswathama, who is a one of the seven Chiranjeevis (immortal). The locals believe that he visits the temple daily to worship Lord Shiva. It is upto the individuals whether to believe this tale or not. The fort of Daulatabad, situated near Aurangabad in Maharashtra, boasts of being the capital of India for a period of two years, when the ruler of the time, Muhammad bin Tuglaq shifted the capital from Delhi, as he thought the strategically placed fort was apt for administrative and defence purposes. He forcefully made the entire population of Delhi to evacuate and shift to Daulatabad. However, the hot and humid climate and scarcity of water in and around Daulatabad compelled him to shift base back to Delhi. 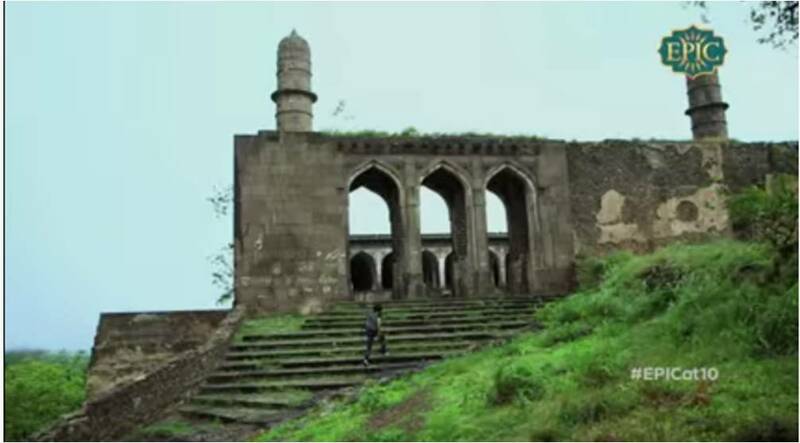 The fort of Daulatabad is known for its strong four level defense system, comprising of a tunnel entrance, maze like structures, steep walls, cannon posts and narrow retractable bridge – all built in a way to confuse, tire or wound the infiltrants before they could reach the main fortress. 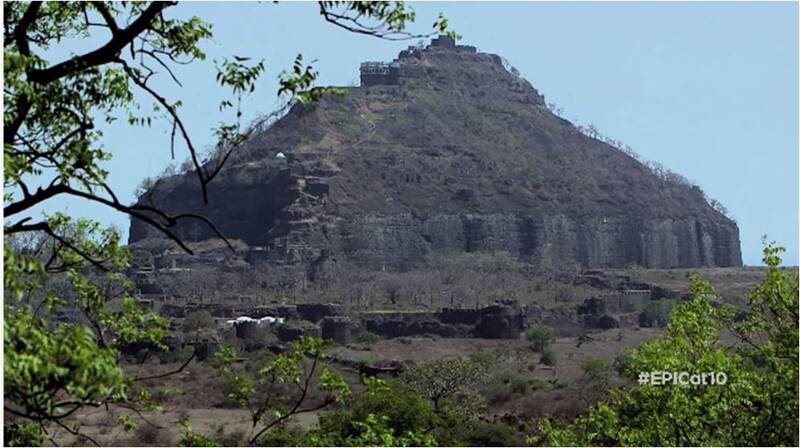 Daulatabad, also known as Devgiri, thus makes it a must-see place to take in the majesticity of this former capital. The Kangra fort located near Dharamshala in Himachal Pradesh, is rumoured to be built by the grandson of Lord Krishna, after the Kurukshetra war; thus making it the oldest fort in India. The fort is said to be built on a ear shaped hill, thus getting its name, as ‘Kaan’ means ear. 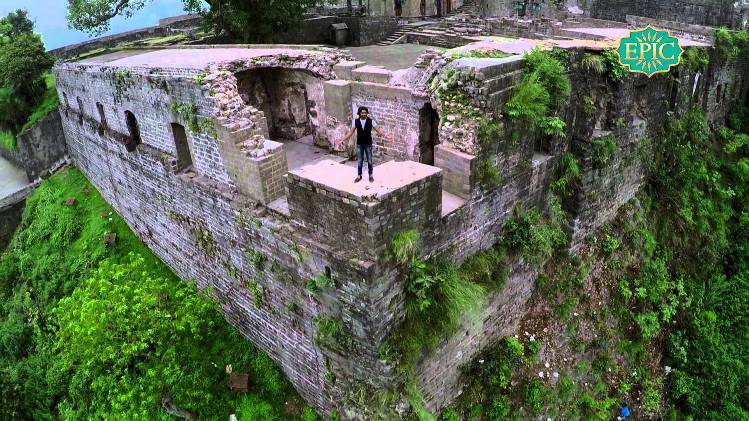 Owned by the Katoch dynasty, the Kangra fort has survived many attempts of infiltrations over the centuries. But, the Mughal emperor Jahangir, finally managed to take over the fort after laying siege around it for months. 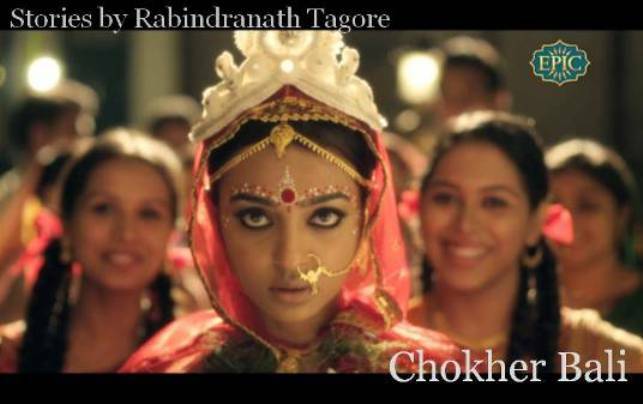 This led to the women of the fort to commit jouhar in the fort premises. Later, Maharaja Sansar Chand II of the Katoch dynasty did manage to take the control of the fort back. But, the fort kept changing hands to and fro between the him, Maharaja Ranjit Singh and the Gurkhas. Finally, the British invaded and took over the fort until an earthquake in 1905 left the fort heavily damaged. Since then, this ancient fort lies abandoned. 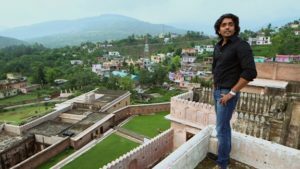 The credit for the above details goes completely to Akul Tripathi and his team of Ekaant, who have taken us atop each hill fort and acquainted one and all with its many tales of prosperity, valour, betrayal and downfall. A huge salute to their hard work into the research and presentation of the episodes. There are many more forts that have their own stories to tell. Such illustrious forts are spread far and wide across the length and breadth of our country. 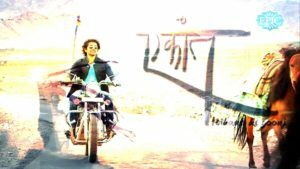 Durga di I saw the promo you shared.. riveting music and Akul’s voice has an attractive deep tone. Have to catch him in more shows. 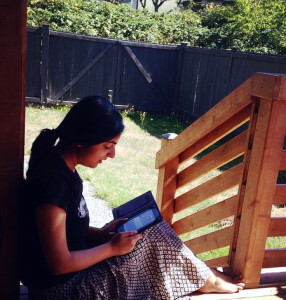 Akul is too good, Rhea. He is not only the host but he is the script writer too. The thoughts that he shares in every episode are mindblowing. And apart from Akul, what makes Ekaant worth watching is the background music and the breathtaking visuals. The camera team leaves one in awe every time. 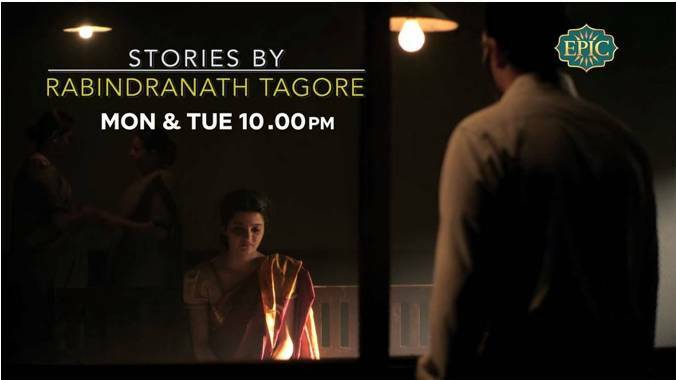 It is easily one of the best shows on Epic Channel.